Looking for the perfect gift this Valentine's Day? How about some chocolate that is HEALTHY? I am completely in LOVE with Sibu Seven Chocolates! The chocolates come packaged in a very nice box/ cardboard bag that opens conveniently on the top and folds back down when you are done. 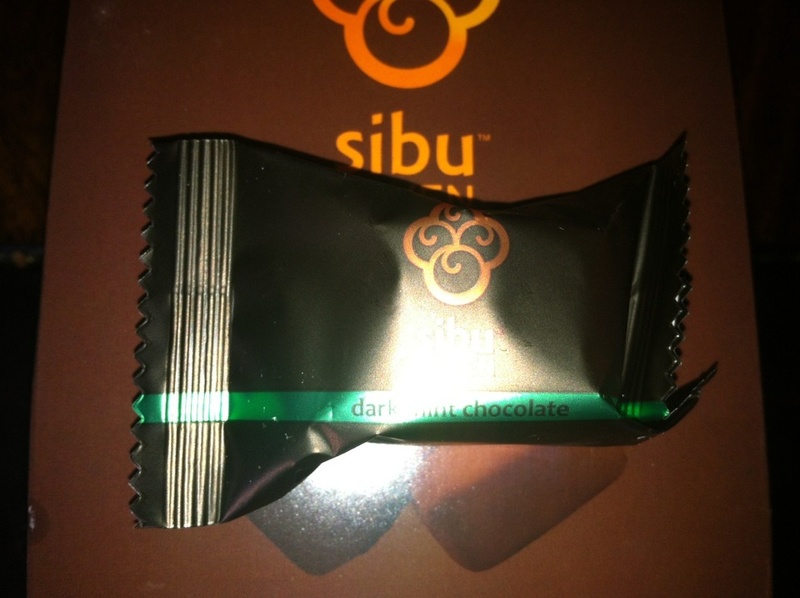 The chocolates are each individually packaged. You get 8 mint, and 8 orange. Each piece is very generously sized, and mouthwatering delicious! 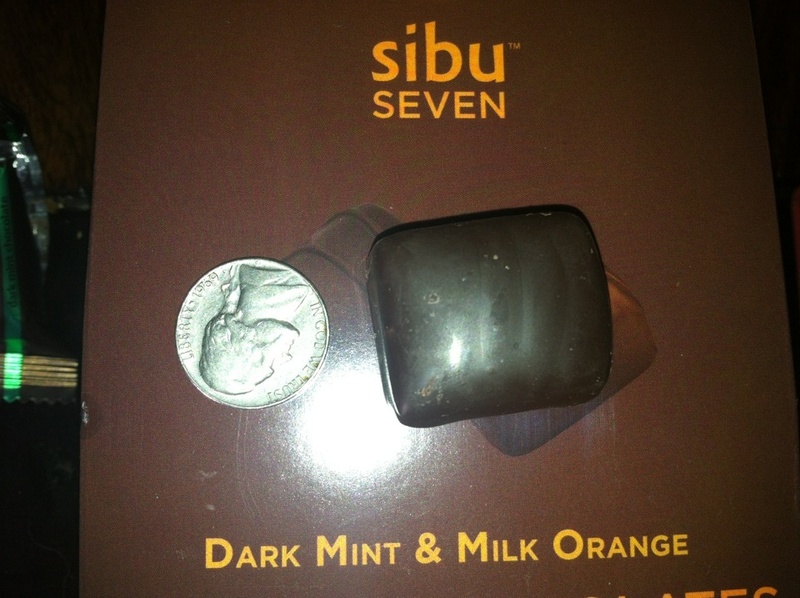 Not only are they delicious, but they also contain 250 mg of Omega-7 Sea buckthorn oil in each chocolate. If you take the Sea Buckthorn supplements, that is about 1/2 of the Omega-7s you receive in each capsule. This is a DELICIOUS way to get Omega 7!!! Yum! Each box contains 16 chocolates and is $17.95. and order THREE, use code OMEGA7CHOC for free shipping!